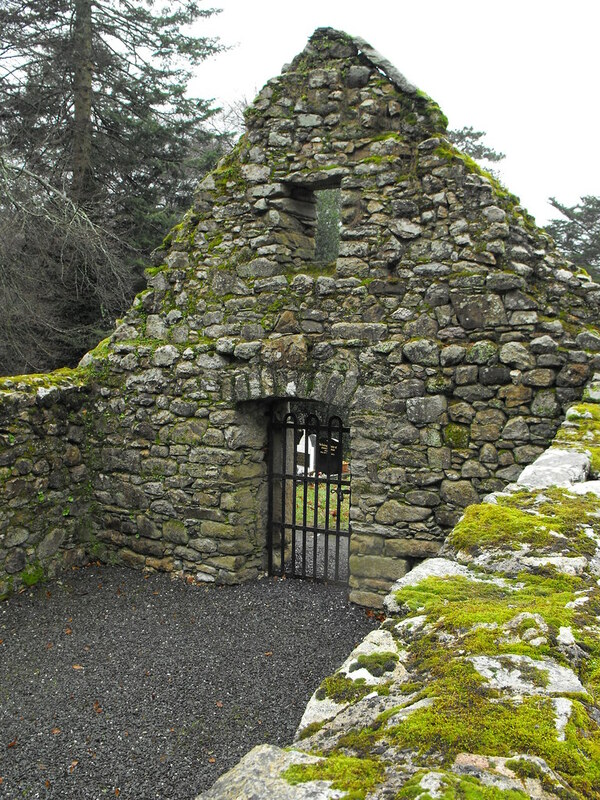 The Standing Stone: Oratory, St. Mullin's, Co. Carlow. 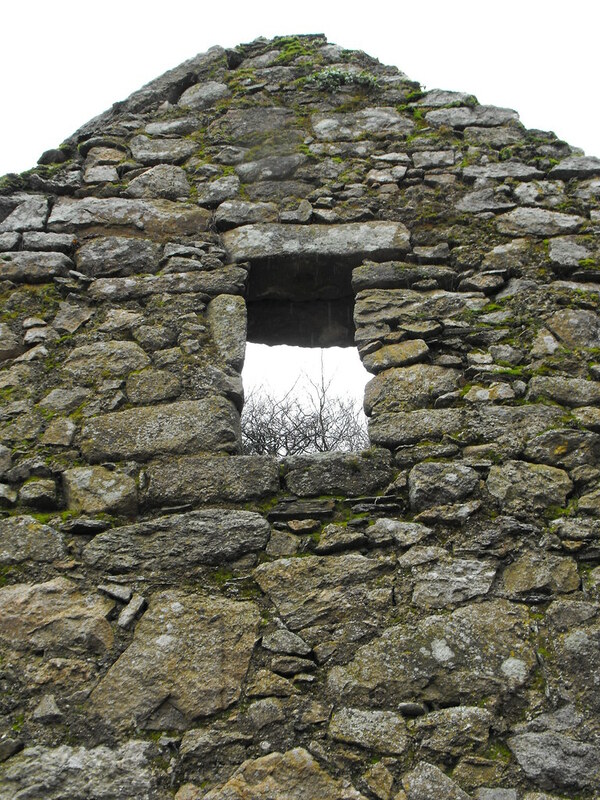 Oratory, St. Mullin's, Co. Carlow. 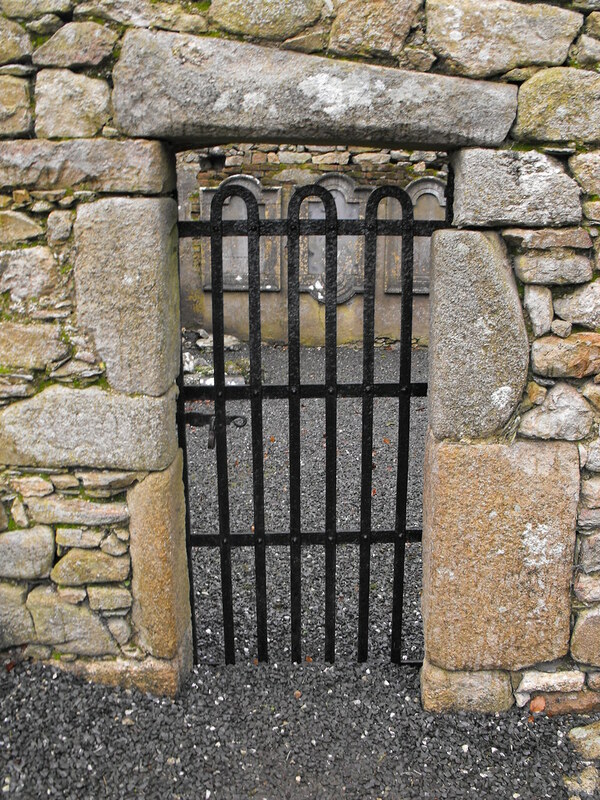 Description and History – Another relatively complete structure at St. Mullin’s. 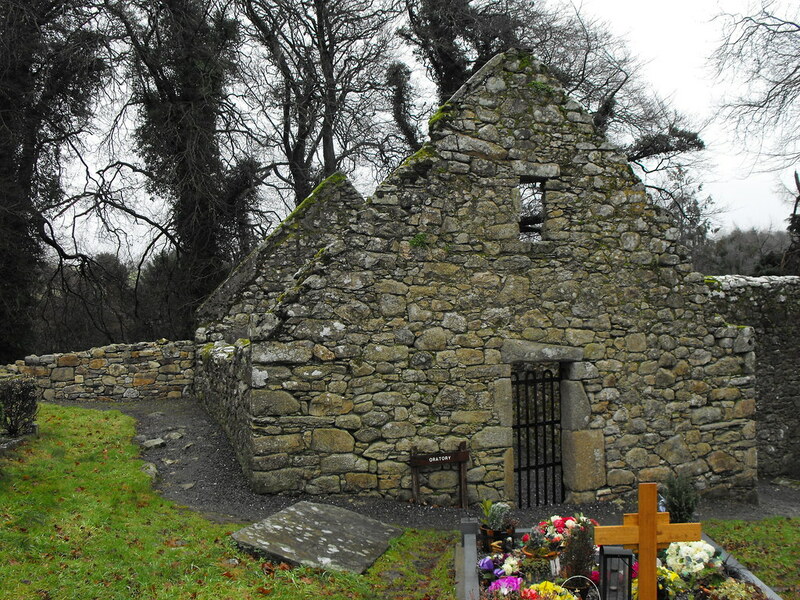 This is a simple rectangular church with an impressive stone lintel in the W gable end. 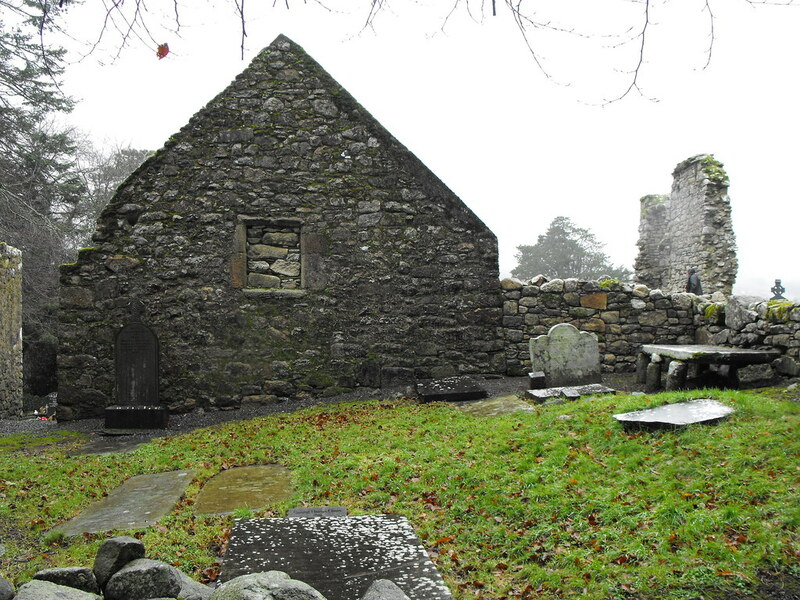 The interior is now covered with later medieval and modern grave markers and this church was locked (for unknown reason) when we visited this site. The building measures 7.3m x 4.9m.